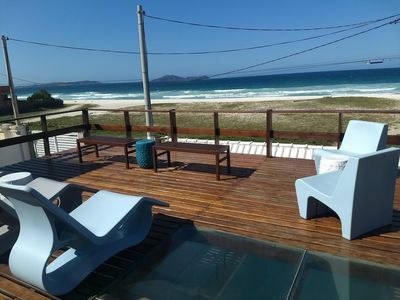 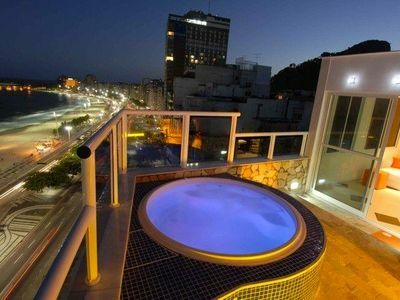 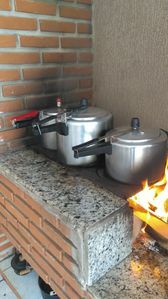 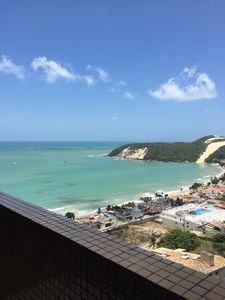 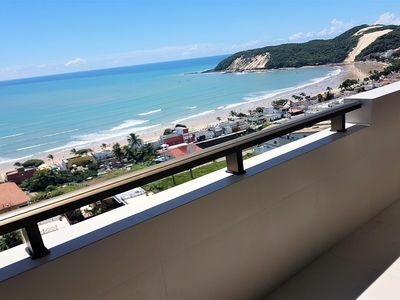 Apartment with balcony and privileged view of the Atlantic Ocean and Ponta Negra Beach. 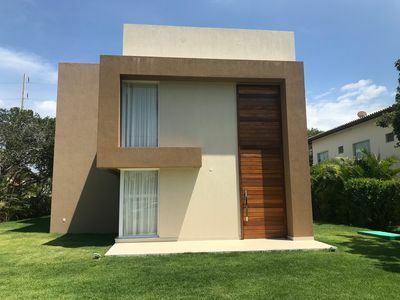 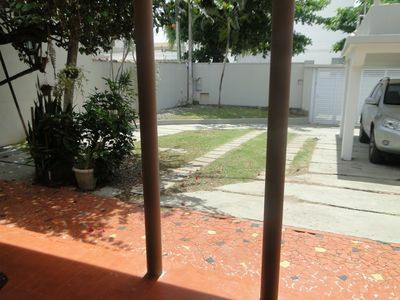 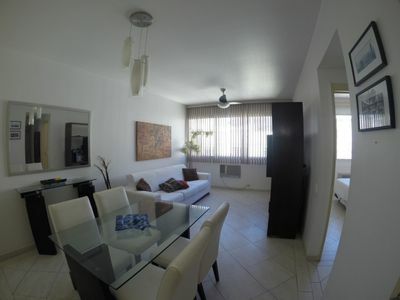 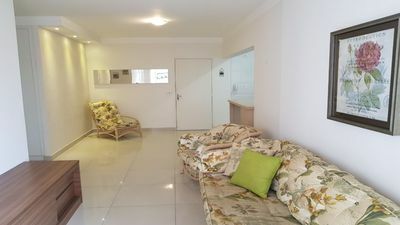 This apartment consists of 2 bedrooms being a suite, living room, social bathroom, American kitchen, swimming pool, gym, hotel service, a rotating garage space. 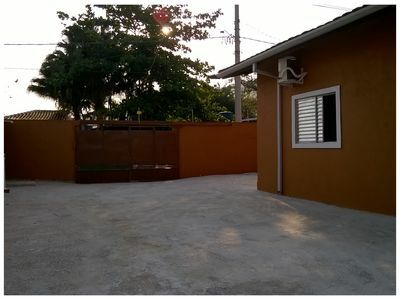 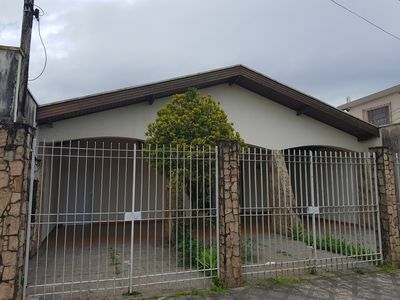 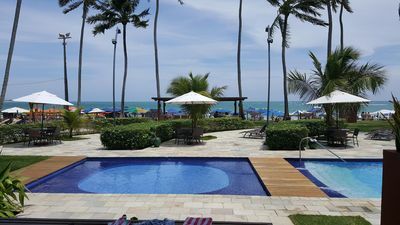 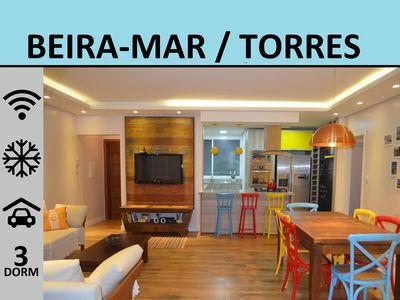 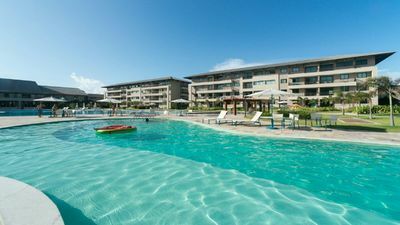 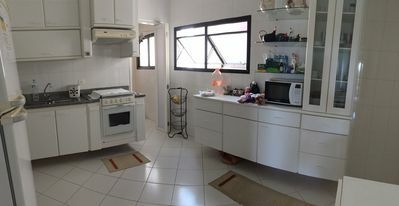 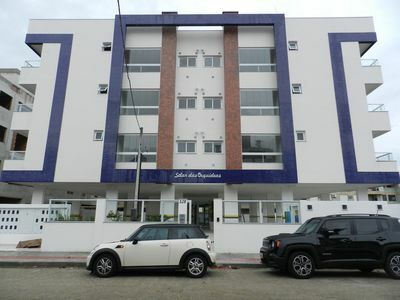 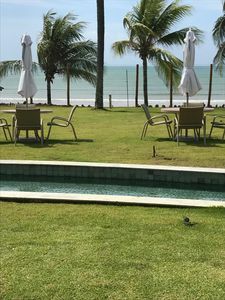 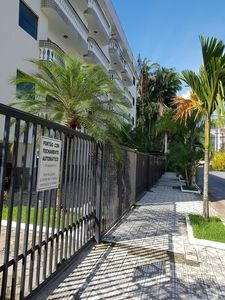 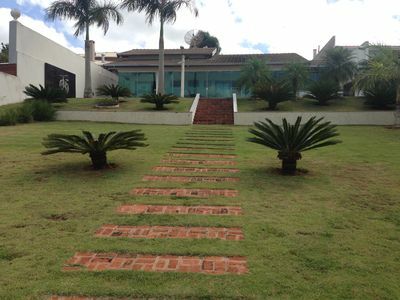 Building two hundred meters from the beach, close to shopping, pharmacies and restaurants, in the prime area of ​​Ponta Negra beach. 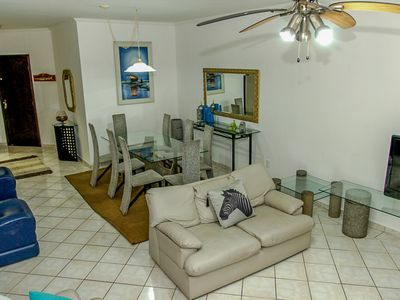 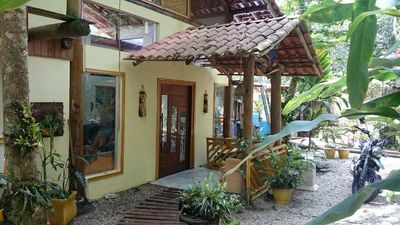 Enjoy Ubatuba from a point of easy access to everything.